Welcome to Raizada, Home of easy Indian cooking for All who struggle to cook decent Indian food. Raizada spice Blends are Made in Marlborough with a life time experience to create Restaurant style cuisine within the comfort of your own home to enjoy Tasty,healthy and easy-as meals for your family and friends. Gateway to Unmatchable Healthy Indian cooking from my kitchen to yours. Our Aim.... Make Indian cooking easy for every one and method to retain nutrient. our Goal.... Embrace chef style cooking from our Kitchen to yours to bring consistency better taste and better health in cooking. 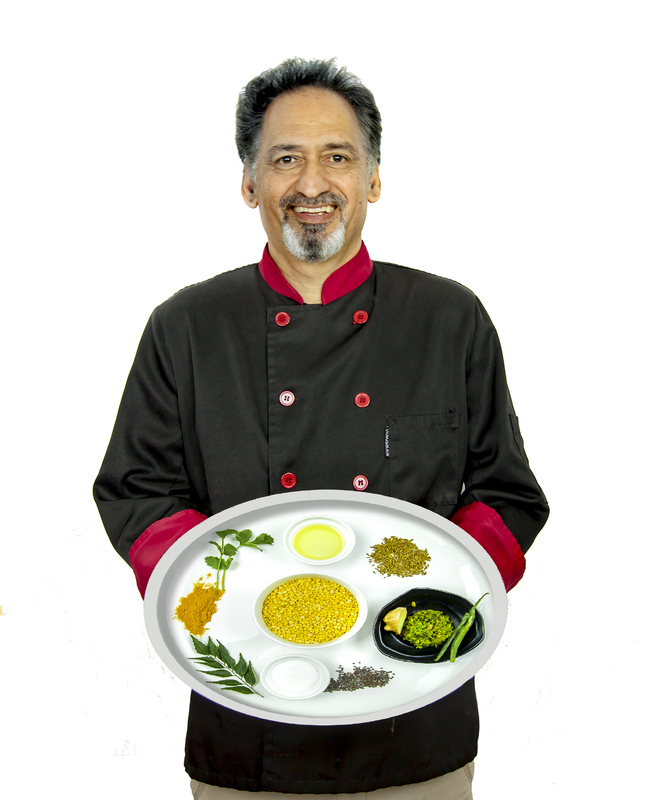 I Roger Raizada sincerely believe Indian food standard has dropped due too many restaurant chef cut corner and less urge to cook healthy food. Better taste, Better health !